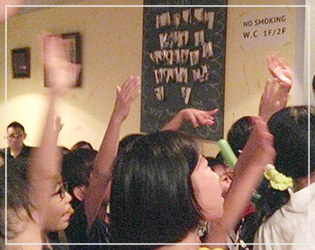 JEC (Jean’s English Class) is an English conversation school which brings people together. 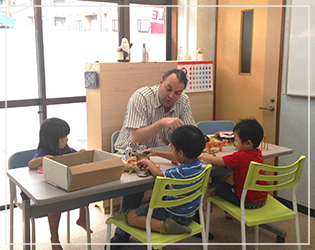 veryone in JEC gets to know each other and enjoys spending time together in class and out. Being a part of JEC’s network of English learners is sure to enhance your travels and enrich your life. 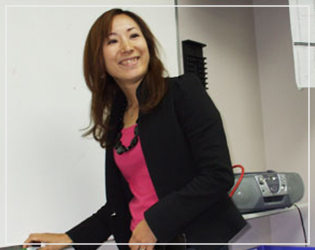 Before beginning your study, you will meet one-on-one with a teacher. 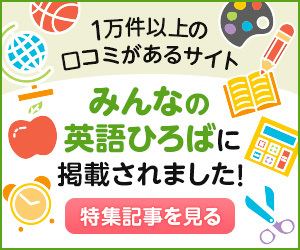 Why do you want to learn English? What do you want to do with your English skills? 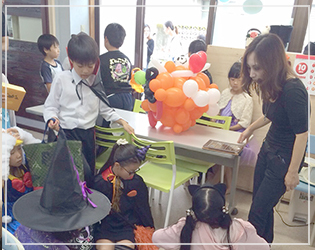 We tailor our classes to meet your individual needs. 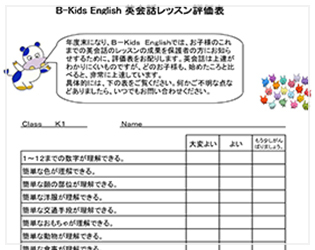 The advantage of learning English from a Japanese teacher is that feedback can be given in Japanese. 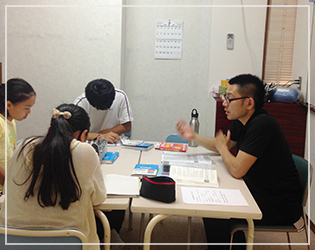 All lessons are conducted in English, but any questions can be discussed in Japanese before or after the class. 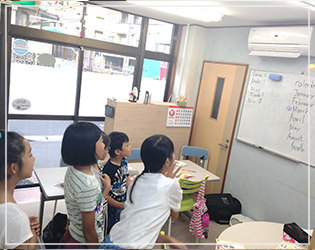 People in higher level classes can ask any questions to Japanese teachers in Japanese. We offer regular level check and an evaluation form. 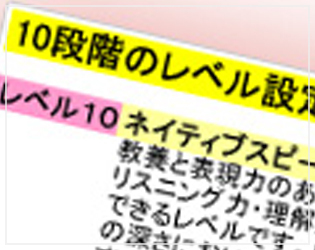 Also, you’ll have a counseling and can get a tip to improve you English. 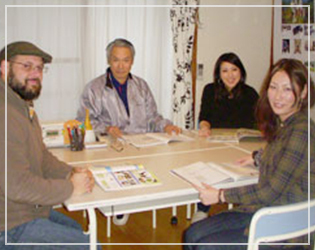 We offer many opportunities to use English, such as study tours to foreign countries and social events with native speakers here in Kagoshima. 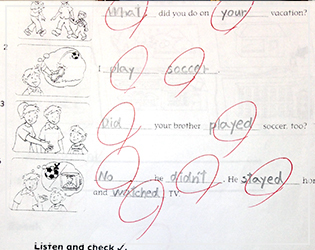 We believe that English should be learned to be used. 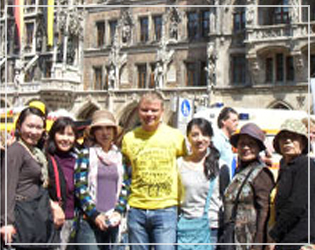 We are an agent of language schools around the world. Why don’t you lean Enlgish abroad with students from all over the world? 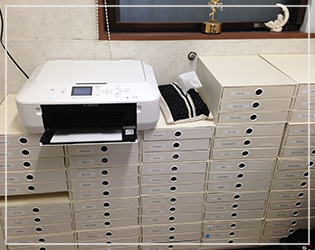 We do every procedure to apply for the pragram and give you 5% off the fee. 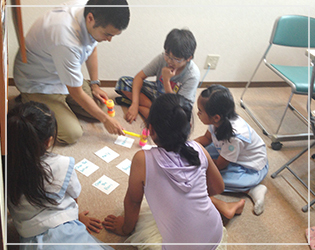 Teachers are certified in English language education and are enthusiastic about sharing their experience with others.